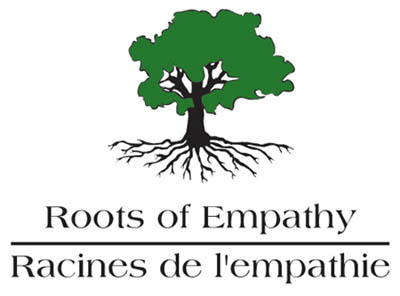 Starting this Friday, October 23rd, Ms. Gignac and Mrs.Tomilson’s class will be participating in a program called Roots of Empathy. This program teaches children about their own feelings and the feeling of others. Once every three weeks, Baby Blake (aged 3 months) and his mother/father will visit Room 7. Mrs.Tomilson, will gather the children to talk about the baby’s development and watch the baby grow. Together they will learn about the importance of love and empathy with the cutest teacher of all, “Baby Blake”. If you’re in the school, check out our Roots of Empathy bulletin board in the main hallway to see all of our learnings and track Blake’s progress.